Enhanced Productivity, Professional Crews, Flexible Schedule. Heartland prides itself on providing service that is second to none. 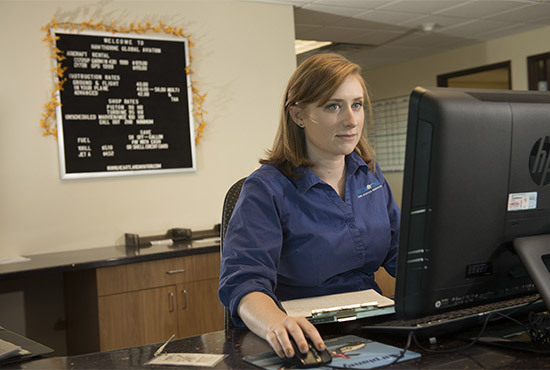 Heartland employees go the extra mile in providing great service that begins with the first phone call and does not end until the customer is completely satisfied.